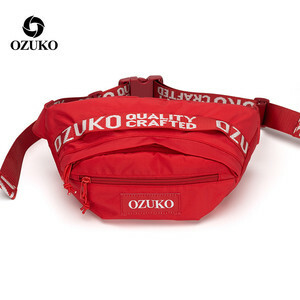 Durable Outdoor Sports Bag for Running Water-Resistant Runners Belt Fanny Pack for Hiking Fitness &ndash; Adjustable Running Pouch 1.Material: waterproof neoprene 2.Certificates: AZO-free, Low Cadium, REACH 3.Factory supply Detailed Images Enough Storage Space 1.This waist pack style Outdoor Sports Bag with three Pockets, main pocket for phone, and two small pockets separate for keys/coins/cards. 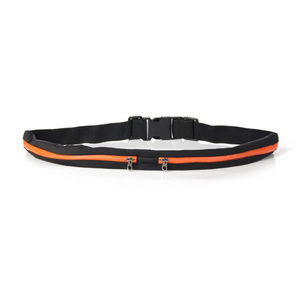 Adjustable Belt 2.The elastic straps and adjustable belt keep everything comfortably snug and close, preventing the annoyance of bouncing items. Q4. What's the package9 1pc/plastic bag Q5. Could you accept OEM order9 We have professional designers who can design your logo and offer best solution & styles for your OEM products. Q:How can I get a sample to check your quality9 After price confirmation, you can require for samples to check our quality counter display. But the sample cost can be refundable after order confirmation when your quantity of the order is more about the MOQ. Q. As a gold supplier on Alibaba, you can see no bad feedbacks or complaint on us now, we are trustable and reliable supplier. Q3: What is the production time9 A: For different products, production time are different. Generally, for shopping bags, the production time is 30-40 days after sample approval. Of course it is negotiated for some special orders, we can accept L/C at sight, West Union, D/P etc. 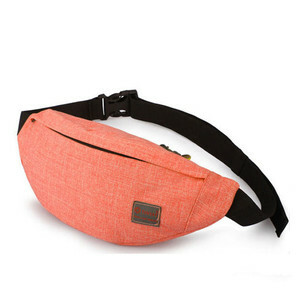 Alibaba.com offers 26,612 running waist bag wholesales products. About 78% of these are waist bags, 3% are backpacks, and 1% are other sports & entertainment products. 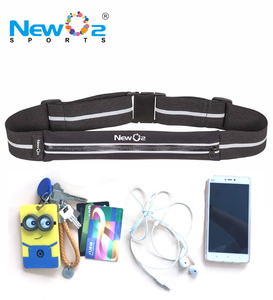 A wide variety of running waist bag wholesales options are available to you, such as genuine leather, leather, and nylon. You can also choose from women, unisex, and men. 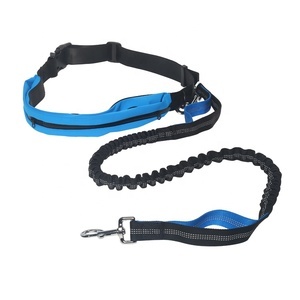 As well as from internal frame, soft bag, and softback. 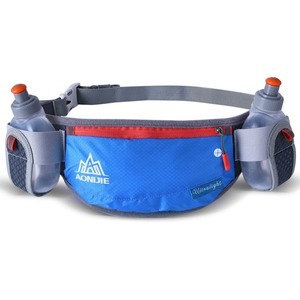 And whether running waist bag wholesales is free samples, or paid samples. 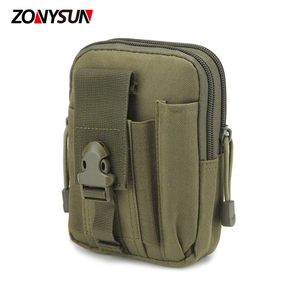 There are 26,726 running waist bag wholesales suppliers, mainly located in Asia. 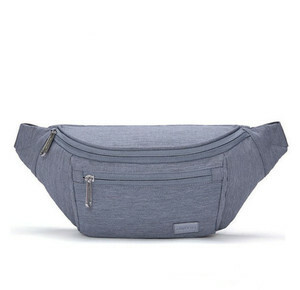 The top supplying countries are China (Mainland), Pakistan, and Hong Kong, which supply 98%, 1%, and 1% of running waist bag wholesales respectively. 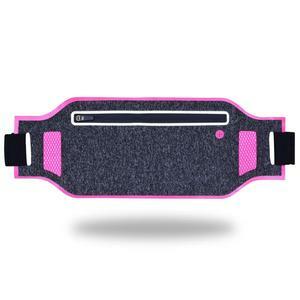 Running waist bag wholesales products are most popular in North America, Western Europe, and South America. You can ensure product safety by selecting from certified suppliers, including 3,006 with ISO9001, 2,589 with Other, and 1,313 with BSCI certification.